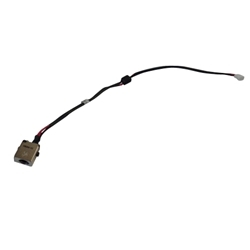 Description: New genuine Acer laptop dc jack cable, 45 watt. This cable is the UMA version. Compatible Part #'s: 50.MXRN2.003, DC30100V400.